This entry was posted on October 8, 2018 by Amberley Publishing. Shropshire has so many Gems to offer therefore limiting this book to only 50 Gems has proved to be very difficult. The beautiful border county of Shropshire is surely one of the loveliest in the kingdom. A history buff's dream with castles and historic sites galore. The county is also a walkers paradise with an abundance of hills, valleys and picture postcard countryside from north to south, from east to west, hikers are almost spoiled for choice. For those not into the more strenuous pastimes there are numerous historic towns to visit such as Shrewsbury and Ludlow with their medieval castles, listed buildings, and narrow streets (called shuts in Shrewsbury), plus a host of welcoming hostelries and restaurants. Not forgetting Bridgnorth with its Severn Valley Railway, the unique Funicular Cliff Railway, and historic buildings. 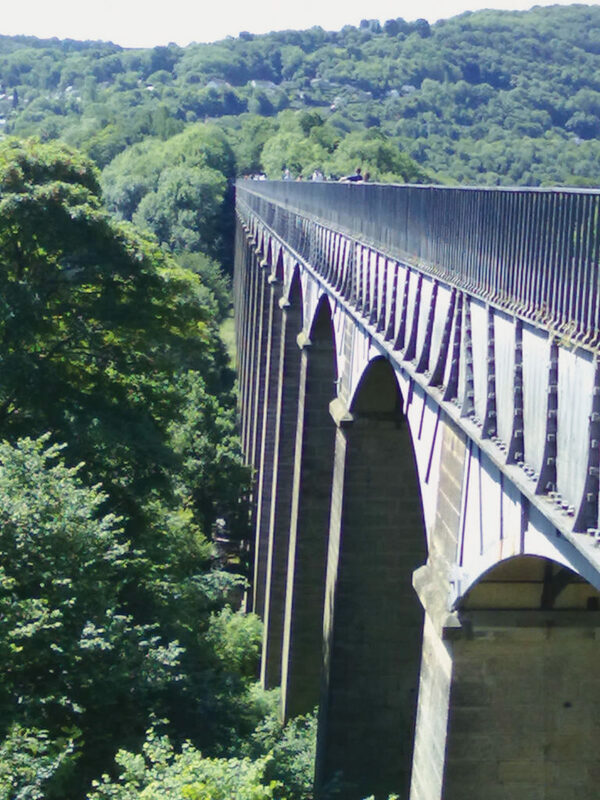 Shropshire is a county with not one, but two UNESCO World Heritage Sites: The Ironbridge Gorge (1986), and the Pontcysllte Aqueduct and Canal (2009), not forgetting its very own Lake District around Ellesmere, loads to experience for the discerning visitor. 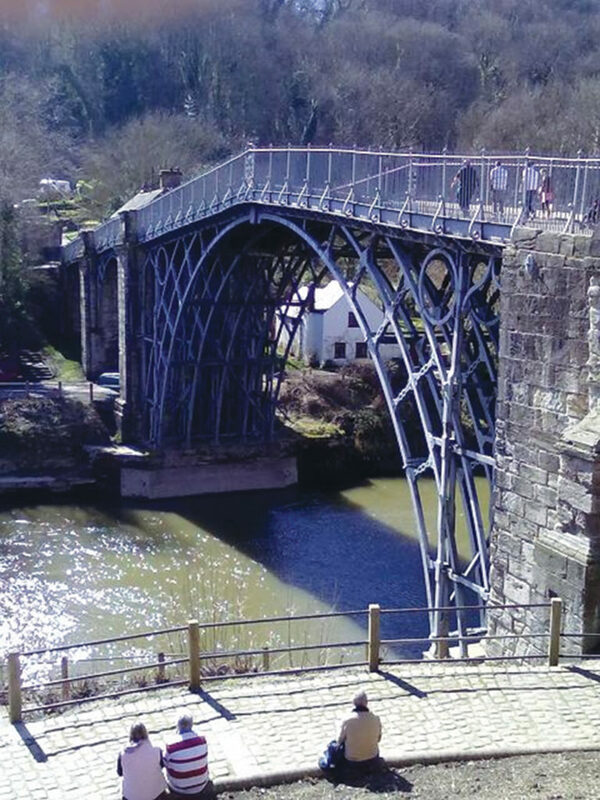 Shropshire has many iconic places: Coalbrookdale with eleven museums to visit, including the incredible Iron Bridge, an area that witnessed the birth of the Industrial Revolution. 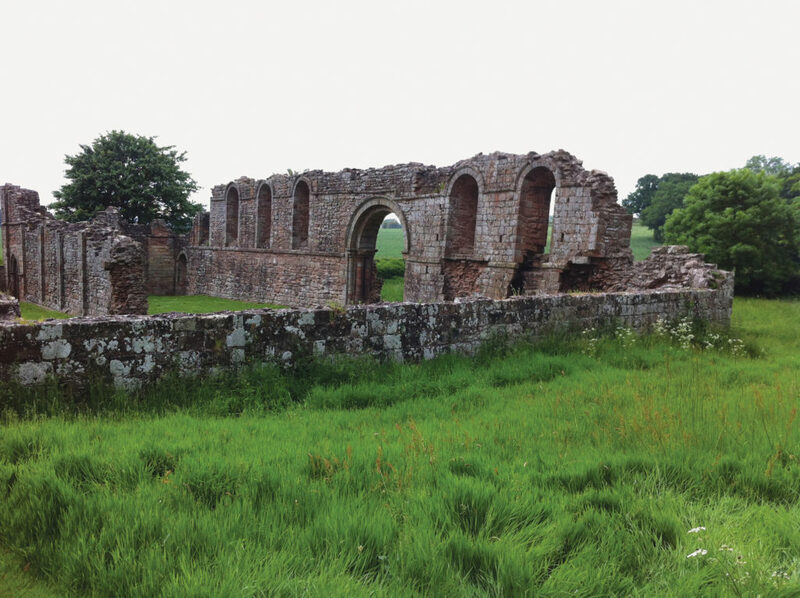 Shropshire is a county where one can walk through history from the ancient Bronze and Iron Ages, Romans, Anglo-Saxons, Normans and on up to the present day. There are many famous Salopians, heroes and pioneers such as Wolves and England footballer Billy Wright CBE, the first man to win 100 International caps for England, Sir Gordon Richards, 1904-1986, he was the first Jockey to be knighted. Raised in Donnington Wood, the first English flat-race jockey to ride 4,000 winners, and topped the winning jockey list for 26 out of 34 seasons between 1921 and 1954. In all he won a total of 4,870 races, then a world record. Shropshire has two world renowned golfers: Sandy Lyle MBE and Ian Woosnam OBE. Sandy was born in Shrewsbury on 9 February 1958, his father, Scotsman Alex Lyle, was professional at Hawkstone Park Golf Club. Sandy won two major championships: the US Masters, and The British Open, plus many other prestigious tournaments as well as representing Europe in the Ryder Cup both as player, 5 times, and as assistant captain to Ian Woosnam. Ian Woosnam was born in Oswestry on 2 March 1958, representing Europe in eight Ryder Cups. Woosie won the US Masters in 1991. He started playing golf at Llanymynech Golf Club, representing Shropshire County Boys in an eight-man team which included Sandy Lyle. Amongst Shropshire's other famous heroes is Captain Matthew Webb, 1848–1883, the steamship captain and famous swimmer who on 24 August 1875 became the first man to swim the English Channel. Born in Dawley, Shropshire, on 19 January 1848, the eldest of twelve children. He sadly died on 24 July 1883 whilst attempting to swim across the Niagara River directly beneath Niagara Falls. One of Shropshire's most famous sons is Charles Darwin, 1809 – 1882, a man venerated the world over. 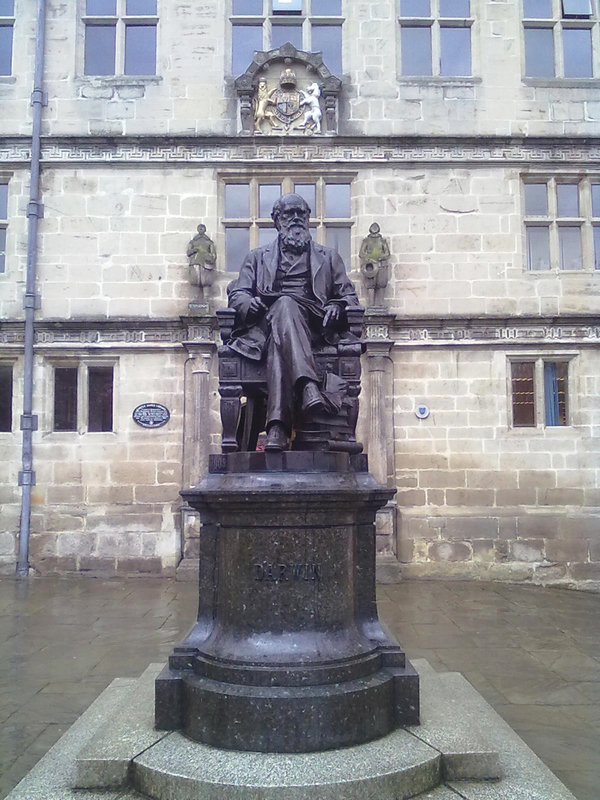 Charles Darwin was born 12 February 1809 at 'The Mount,' (now known as 'Darwin House'), which is situated in the Frankwell area of Shrewsbury, and was educated at Shrewsbury School. His famous epic five year voyage of discovery aboard H.M.S. Beagle began in December 1831 when aged 22 he signed up as naturalist to the surveying expedition. Over the next twenty plus years Darwin formulated his theories of evolution, delaying their publication until 1859. 'The Origin of Species,' expounding evolution through means of natural selection caused an uproar, splitting the scientific community; the Church of England described his work as heresy. Darwin's theory changed every known view on how the human species evolved. His forward thinking book is one of the most important ever written. His legacy is the basis on which we all live our lives. Each February, Shrewsbury celebrates its most famous son in the annual Darwin Festival. Doctor William Penny Brookes, 1809 – 1896, was born in Much Wenlock, and is best known as the man responsible for the re-birth of the Olympic Games. This impressive figure, with trademark long facial whiskers and stern expression began exercise classes in 1850 in response to his concerns for the health of the town's population particularly the local working men. Ten years later this developed into the Wenlock Olympian Society, an organisation that still exists. Dr Brookes vision of the Much Wenlock Olympian Games began in 1861, and included diverse activities such as: putting the stone (today's shot-put), jumping, cricket, quoits, plus races for wheelbarrows, and a penny-farthing bicycle race over a three-mile course. The kids of the town also got to have a go at events which included: history, reading, spelling and, wait for it… knitting! Sadly, Dr Brookes died, aged 87, a few months before the first modern International Olympic Games, which took place in April 1896. Then we have soldiers: Robert Clive, better known as Clive of India; Admiral John Benbow; Lord Rowland Hill, the Duke of Wellington's right-hand man; Wilfred Owen, the famous World War One poet. Shropshire has a host of famous writers: Ellis Peters (Edith Pargeter) author of the Brother Cadfael stories; Mary Webb; Francis Moore founder of Old Moore's Almanac. Not forgetting Eglantyne Jebb co-founder of Save The Children. Many of the world's first are in Shropshire: the first Iron Bridge, opened in 1781, crossing the River Severn; the first 'Skyscraper' Ditherington Flax Mill; the first iron boat, built and launched at Coalbrookdale in 1787, to mention just a few. Shropshire has it all from the marvellous Shropshire countryside, hills and valleys, 32 castles, 25 hill forts (the best is Old Oswestry Hill Fort), 2 ancient dykes: Offa's Dyke and Wat's Dyke, stone-circles galore, an abundance of ghosts, and Cosford Aerospace Museum. Yes, Shropshire is a great place. Come and see for yourself. 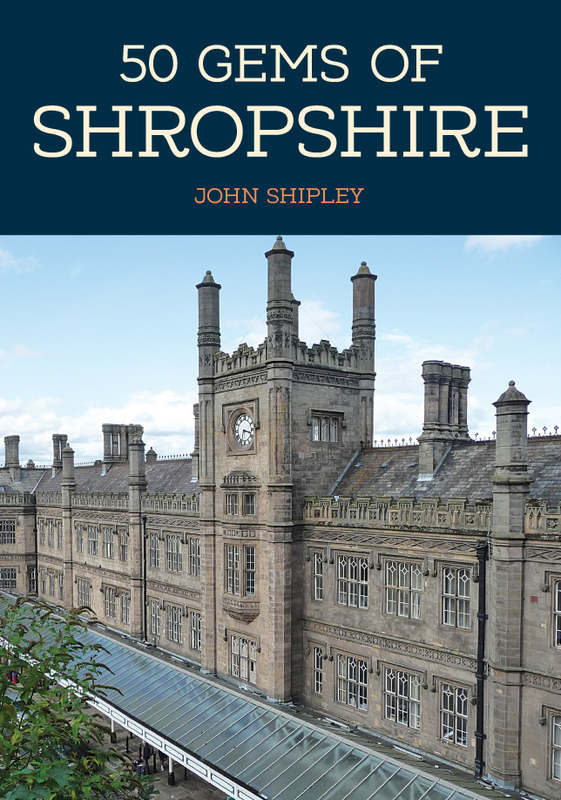 John Shipley's new book 50 Gems of Shropshire is available for purchase now.